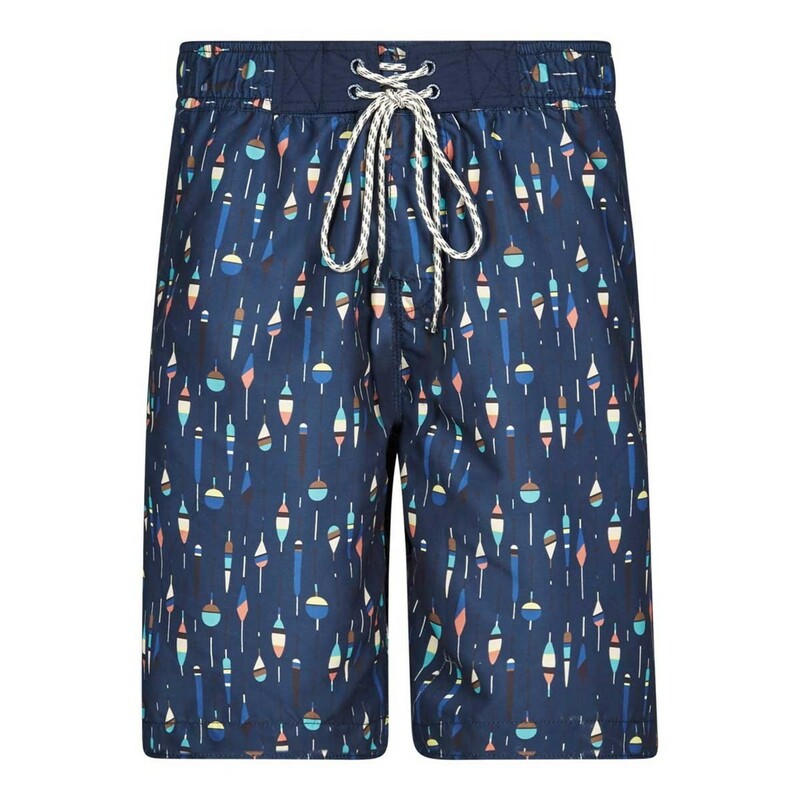 The Tackle printed board short is our stylish new short designed for swimming and long days spent going in and out of the water. 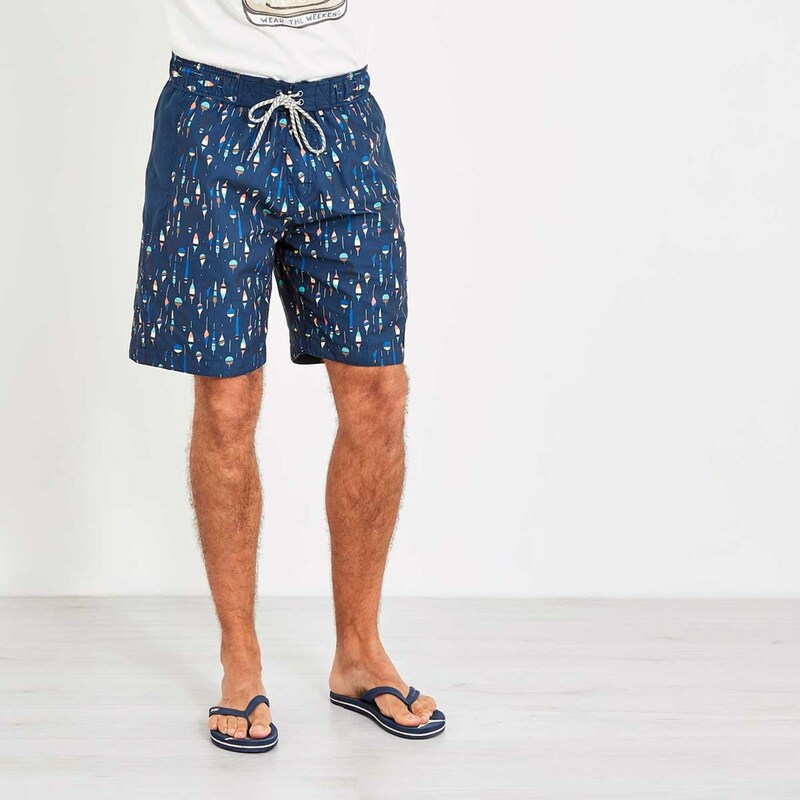 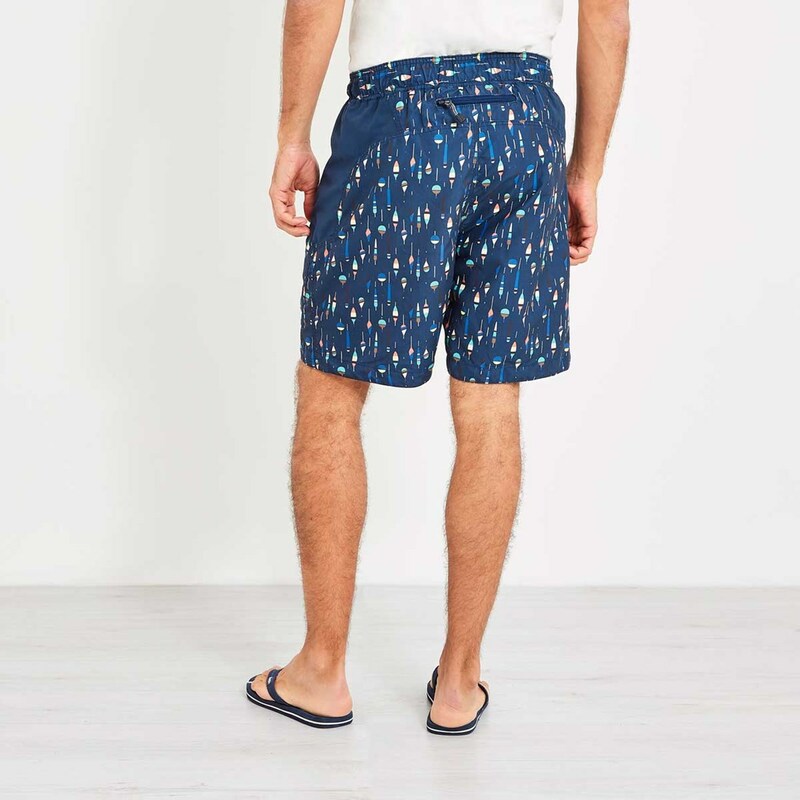 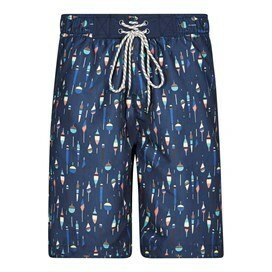 Featuring a unique all over fishing print, the Tackle includes lots of nice little design details and practical features including an elasticated waist, a draw cord with branded eyelets and a mesh liner. 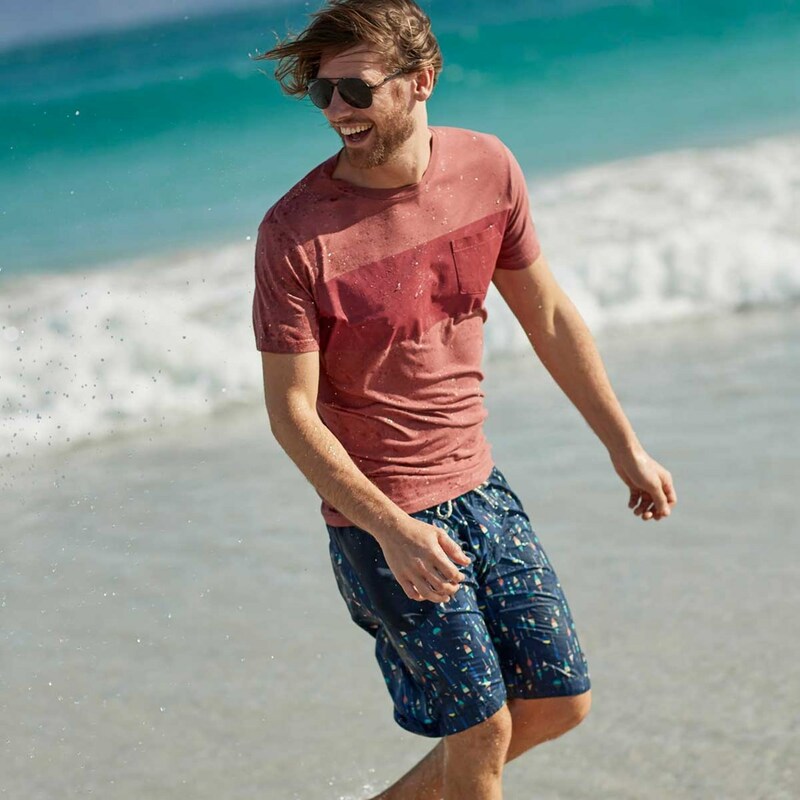 Relaxed, cool and stylish, the Tackle is hard wearing and quick drying, making it a great addition to your wardrobe this season. Husband really please with the shorts, as always fantastic quality and excellent service!